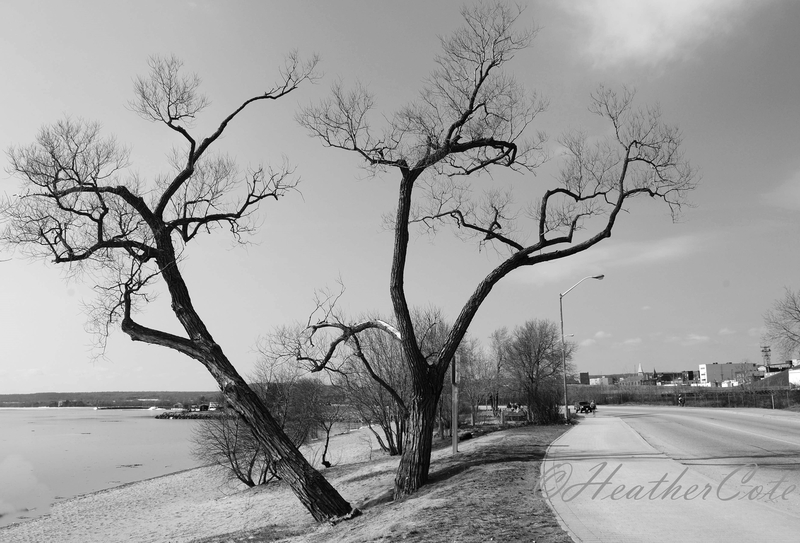 This entry was posted on April 2, 2014 by Heather. 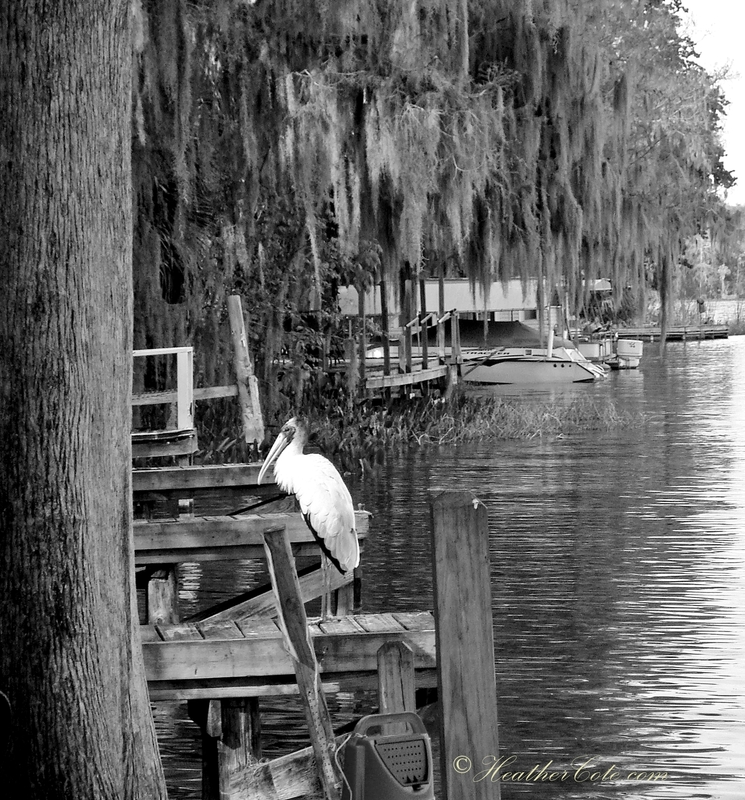 It was filed under florida, north bay and was tagged with B & W, cloudy, dark, florida, gloomy, Heather Cote Photography, Lake Nipissing, leesburg, naked trees, nature, waterfront. Love the first shot really nice. 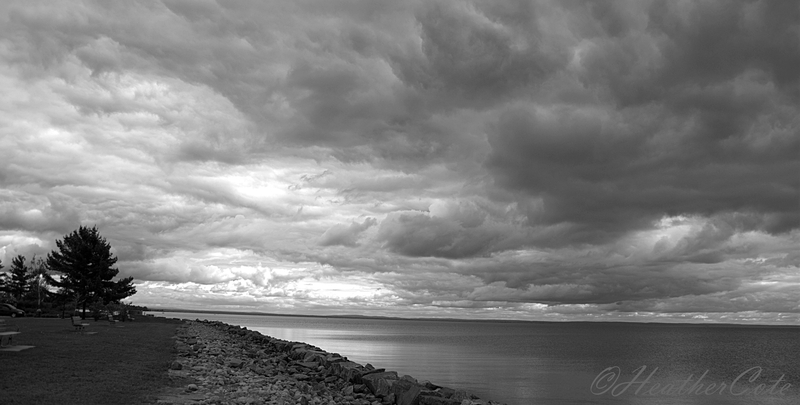 Love the clouds and the black and white processing. thank you ben…I have a difficult time getting away from clouds when I take photos…I’m always drawn to them! Those clouds in the first one!! Incredible!